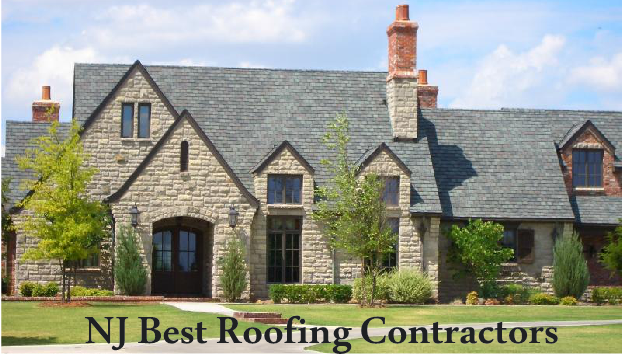 fx home renovation specializes in residential roofing and offers a full line of roofing products along with the most advanced lines of roofing systems available today. We utilize the latest equipment and technology to handle your flat or sloped roofing needs. Fx Home Renovation is fully licensed and insured to provide our customers safe service in Clark, NJ. We provide full manufacturer warranties from the largest roofing manufacturer in the industry.